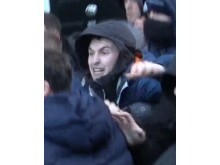 Detectives investigating disorder following a Millwall v Everton match in January have made three arrests. 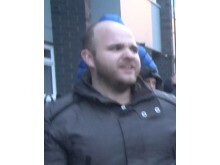 A 49-year-old man [D] was arrested in Chicago Place, Warrington. 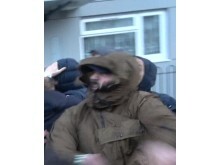 All three men were released on bail to return to a Liverpool police station in early April. A 27-year-old man [A] was arrested on Tuesday, 5 February on suspicion of wounding with intent, attempted grievous bodily harm (GBH) and violent disorder. 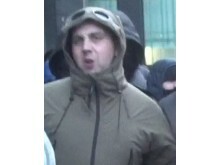 He was bailed to return to a central London police station on a date in early April. 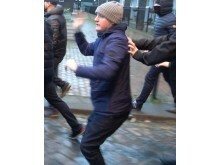 Police continue to appeal for information on images of nine other people they would like to speak to in connection with the widespread disorder which occurred before, during, and after the match on Saturday, 26 January. 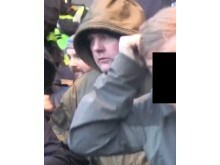 Detective Sergeant Matt Simpson, from the Met’s Public Order Investigation Team, said: “We are working closely with Merseyside Police to identify the individuals in these pictures, who we believe to be Everton fans and I would urge anyone who recognises an individual to get in touch. 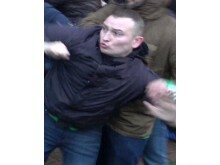 Anyone who recognises the individuals in these images should call police on 020 8246 9386 quoting the image number. 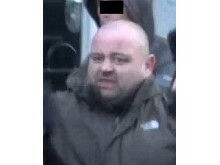 Alternatively call Crimestoppers anonymously on 0800 555 111. You can also tweet police via @MetCC.